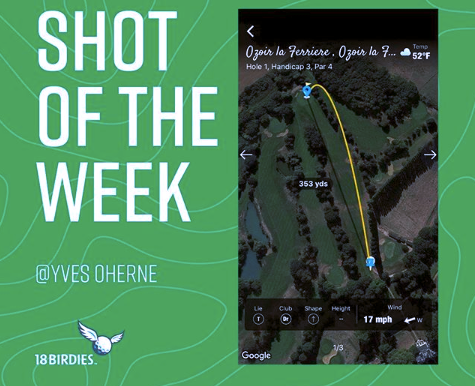 To date, 18Birdies has recorded a staggering number of over 1.7 million tracked shots with Classic Shot Tracking! While we are working away in the office, we get to vicariously live through our golfers to fulfill our dreams of crushing that 350-yard drive or sticking that 150-yard approach. 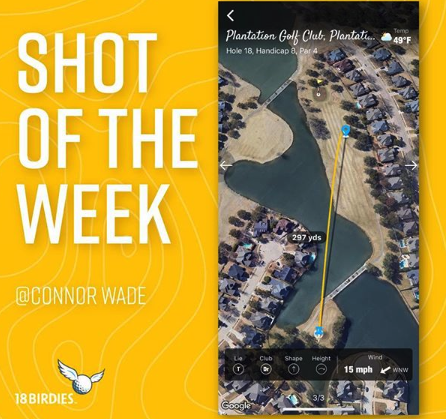 Do you have tracked a shot you are proud of? We would love to see it! 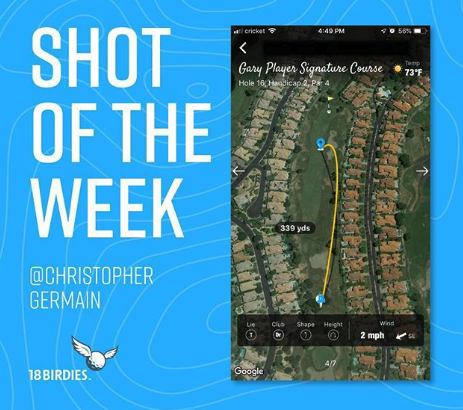 Please submit your tracked shots to the 18Birdies team for your chance to be featured on our social channels!